†ได้แก่ ศาสนาซิกข์ (0.2%), ศาสนาพุธ (<0.2%). 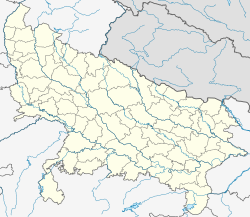 ↑ World Gazetteer online India: largest cities and towns and statistics of their population". Accessed 25 March 2010. ↑ Williams, Monier. "Sanskrit-English Dictionary". Cologne Digital Sanskrit Dictionaries. Cologne University. สืบค้นเมื่อ 2009-11-08. 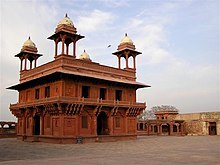 ↑ "Agra Fort". Archaeological Survey of India. Archived from the original on 3 December 2009. สืบค้นเมื่อ 2009-11-08. ↑ Koroth, Nandakumar. History of Bekal Fort. Keene, Henry George (1899). A Handbook for Visitors to Agra and Its Neighbourhood (6th ed.). Thacker, Spink & Co.
หน้านี้แก้ไขล่าสุดเมื่อวันที่ 7 มกราคม 2560 เวลา 20:17 น.